The upcoming industry requirement for drug serialisation in the US and Europe cannot be ignored. It is not a case of “if” or “when” but a case of how best to implement new systems and processes in time for the looming deadlines. 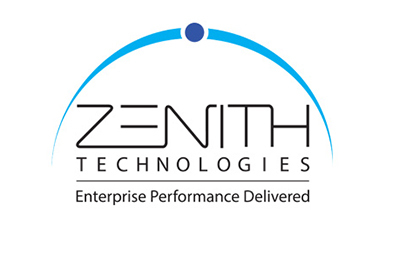 Carlos Machado, Serialisation Director at Zenith Technologies, explores the challenges, drivers and benefits around serialisation and discusses how to comply with the new regulations on-time, on-budget and with flawless execution. There are a number of statistics that show the scale and seriousness of the global falsified medicines crisis. 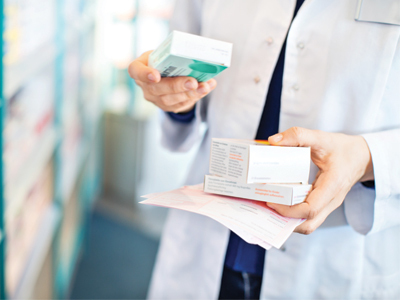 Globally, counterfeit drug sales have reached $75 billion annually and the value of the counterfeit drug market is currently around $200 billion. According to the World Health Organization (WHO), 16% of counterfeit drugs contain the wrong ingredients and 17% include incorrect levels of necessary ingredients. 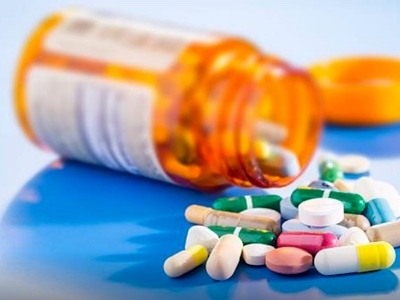 As a result, counterfeit medicines can not only prove to be ineffective, but can contribute to the development of drug resistance, exacerbate conditions, prolong treatment and, in extreme cases, cause death. For example, according to recent WHO statistics, more than 120,000 people a year die in Africa as a result of fake antimalarial drugs alone, either because the drugs were substandard or simply contain no active ingredients at all. The public’s trust in healthcare authorities and drug manufacturers is paramount. Consequently, serialisation is emerging as an effective solution to determine drug authenticity, protect patients against counterfeit medicines and ensure patient confidence in the medicines they consume. New regulations in the US and Europe, which are due to come into force in 2017 and 2019, respectively, will also help to tighten controls around theft, illegal diversion and unregistered products. As well as protecting patient safety, serialisation requirements can also bring a number of financial benefits. 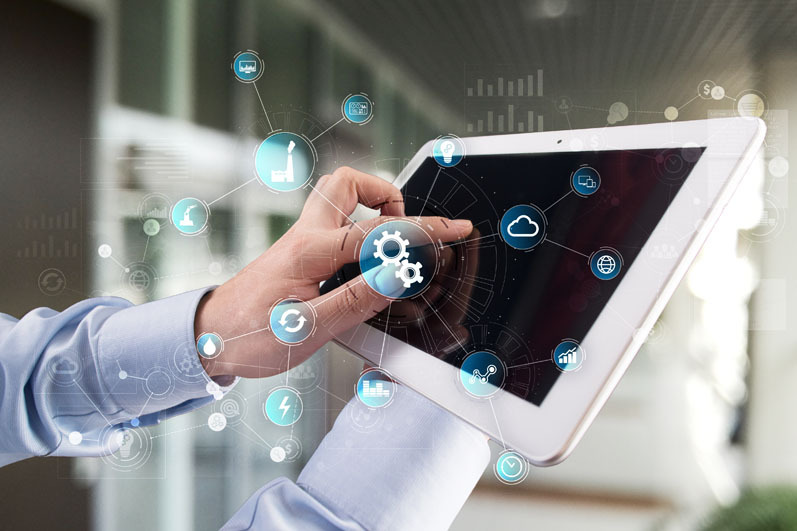 We know that by identifying, capturing and sharing vital information, organisations can increase process efficiency, control costs and shipping accuracy. Additionally, by having full visibility into the supply chain process, a company can better control inventory, prevent refunds associated with packaging errors and minimise claims against pharmaceutical manufacturers. In addition, serialisation also helps to reduce the potential for reimbursement fraud by linking the serial number to reimbursement systems. It is also possible to reduce the amount of product on the market that is illegal and does not generate tax revenue. the ability to automate warehousing operations. Finally, by carefully selecting a serialisation software provider, it is possible to develop standardised configurations and architectures that can be used across multiple facilities and packaging lines. As a programme rolls out, efficiencies can be gained in the design, build and deployment phases of a project as part of the ongoing analysis and standardisation that takes place. When we look at the requirements across the globe, we see that China, India, South Korea and Saudi Arabia have already enacted regulations requiring serialisation. For instance, China has taken a phased approach to implementing track and trace technologies, first covering select products on the country’s drugs list. China’s requirements include a 20-digit linear barcode containing a seven-digit China national drug code, a nine-digit serial number and four check digits. Similarly, Saudi Arabia took a phased approach and, by March 2015, the data matrix only needed to contain the G10 expiration date and batch number, whereas phase two required having a serial number added by March 2016. Brazil, by contrast, requires full track and trace with aggregation and has the most complex regulations in the world today. Some consider Brazil to be a hybrid model, as the primary burden falls on manufacturing facilities, with pharmacies and distributors sharing some of the reporting responsibilities. Each of these countries has pushed European and US-based pharmaceutical manufacturers into developing serialisation programmes for shipments into these markets. However, for drugs manufactured and circulated in the US, the Drug Supply Chain Security Act (DSCSA) will require that manufacturers mark packages with a product identifier, serial number, lot number and expiration date by November 2017 as part of new comprehensive track and trace legislation. Within the European Union (EU), companies who manufacture, sell or disperse medication have until February 2019 to comply with the new track and trace regulations outlined in the Falsified Medicines Directive (FMD). 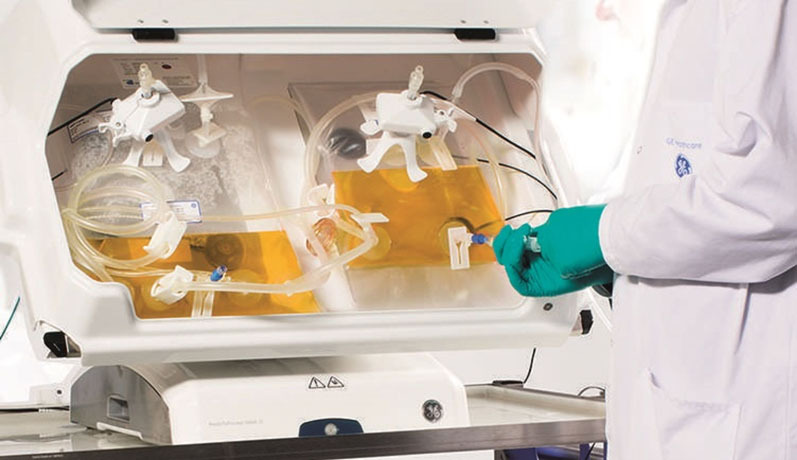 The FMD requirements involve compliance reporting and product verification at the point of dispense and include a GS1 data matrix encoded with a serial number, lot number and expiration date. Although there are many challenges linked to meeting worldwide serialisation requirements, there is no question that serialisation is of benefit to all parties. Organisations need to think beyond simple compliance. The evolution of serialisation is proven to eliminate many of the gaps we see in the industry today and assists in upholding brand protection, improving supply chain security, solidifying patient safety and promoting business continuity and standardisation from facility to facility. The challenge of serialisation is not isolated to one part of an organisation, but affects all departments. The way that organisations plan how to manage these challenges will determine how successful their serialisation programme will be. 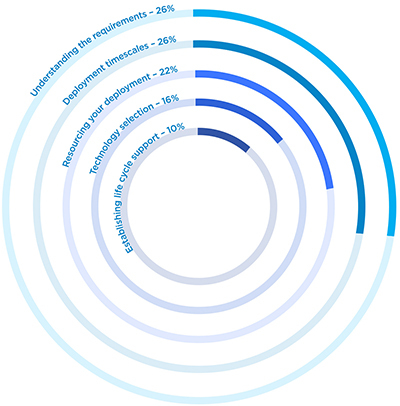 In a recent survey, drug developers were asked to reveal the biggest issue they face when implementing serialisation. One quarter listed both deployment timescales and understanding the requirements as their biggest challenge, whereas 22% cited resourcing their deployment, 16% said technology selection and 10% said lifecycle support (Figure 1). There are a number of steps that can be taken to overcome these issues, simplify the journey to compliance and realise the long-term benefits of implementing serialisation. Figure 1: What is the biggest issue you face when implementing serialisation? Understand the scope and potential impact: As your company may have multiple sites, with multiple production lines in multiple geographies, the first step is to understand the scope of the serialisation journey ahead of you. This is often called the project definition stage. Questions to ask include: Which markets does your company manufacture for? Which products go to those markets? Which sites make those products? Which lines are used to package those products? By mapping this out from the beginning, your project becomes more manageable and it becomes easier to define timescales. Consider contract manufacturers: It’s important to consider each partner that may be involved in the manufacture of your products. Do you use a contract manufacturing organisation (CMO) and, if so, do they understand serialisation requirements and are preparations under way to ensure seamless compliance when the US and European requirements come into effect? As market authorisation (MA) holder, you are ultimately responsible for serialisation activities, so make sure that your partners have what it takes to meet new requirements. Do you make products for someone else? 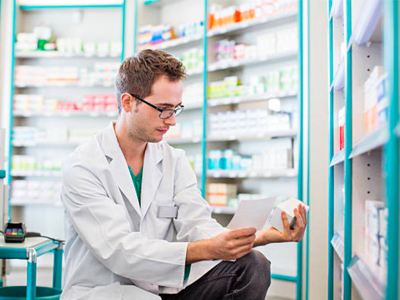 If you’re a CMO, you need to consider the impact of serialisation on your company; although your client has ultimate responsibility, your levels of preparedness for the changes could impact their decision to engage with you as a partner. It is, in fact, you that must do the work to ensure the necessary technologies and processes are in place. Define the project: Once you have mapped out the scope of the project (the number of geographic locations, products and production lines affected), it’s important to understand what type of project you are dealing with. Is it an IT project in that it’s about reporting to regulators? Is it an equipment project in that it’s packaging line equipment that needs to be upgraded? Is it about artwork and changing packaging designs? Is it about changing business processes or how products move through your supply chain? In reality, serialisation is all of these things. Identify the right serialisation partners: If you have the in-house expertise, including business process analysts to document the process, someone who is tracking regulations around the world and people with knowledge of IT systems, the storing and reporting of data, packaging lines and the required equipment and vendor choices, you may not require a serialisation partner. However, it is rare that any one company possesses all of this, especially when you consider the continually evolving serialisation markets and regulations, which make just keeping up-to-date with new developments a full-time job. Even the biggest and well-resourced pharmaceutical companies on the planet will routinely outsource certain elements. The right partners can help to manage your project, perform vendor selection, document your requirements, test your processes and oversee deployment activities. Key factors to consider when selecting an implementation partner include the team’s serialisation track record, whether the provider has a presence in the regions where you operate and if the team has the expertise to manage all processes surrounding validation. Resource availability is also key, as serialisation takes time and dedication, as well as expertise. In the case of solution providers, consider their support desk capability, their customer training and how they approach training with documentation, classes and materials. Assess what the company can provide to the end users (operators and technicians) and the availability of support documentation. Deployment and implementation considerations: Once you’ve chosen your serialisation partners, you then need to deploy the solution across your manufacturing sites. Part of the vendor selection criteria involves the approach you are going to take to deployment. Are you going to use your vendor to do all your deployment work? If so, their technicians should be expected to visit your sites in different geographic locations to install new systems. Are you going to use a core central team of technicians within your company to perform deployment activities? As these people are likely to be involved in the ongoing maintenance of your systems, there is some benefit to be gained from involving them in the deployment stage. You should also consider how you are going to integrate serialisation into your existing systems. The unique thing about serialisation is that no other project in the pharmaceutical industry is as broad or touches as many areas. This affects how the processes are going to be implemented within your existing production systems and understanding that the touchpoints and data handoffs all need to be well considered. Having a cost-effective solution and being able to standardise on your deployment approach to gain efficiencies are extremely important. From a validation perspective, it is recommended to involve quality personnel in your project team from an early stage and to develop an approach and plan for validation before serialisation deployment, as opposed to during. Change management: Education and communication is extremely important to drive the necessary cultural changes that must take place within an organisation. Larger companies may be more affected as they will often have a central team of experts to define requirements, select solutions and write deployment plans, while it is actually the various manufacturing sites that will be responsible for the work. As the changes are in fact at site level, the operators need to understand the new systems and ways of working. The production line is no longer just about the product, but about the integrity of the data you are creating around each product. Data records and the management of all IT systems throughout a company need to be solid to avoid product recalls, returns and fines. The challenge is to make sure that, as a project team, you bring each individual site along with you during the serialisation journey and involve them in the design and implementation — so they understand why so many changes are taking place within their site. Consider potential challenges after the project goes live: A lot of projects can struggle post-implementation as nothing stays constant. Global regulations are changing all the time, with new markets introducing new legislation. Technicians and operators may also change with time. This makes ongoing training and support critical to the successful running of serialisation processes. Managing updates to systems is also key and this must be planned for when the initial implementation project takes place. Organisations need to be as proactive as possible, trying to stay ahead of the curve. While many people within the pharmaceutical industry are embracing the changes and benefits that serialisation brings, there is a definite learning curve that needs to be addressed. Company wide communication and continuous training is pivotal to the successful long-term operation of new processes across single and diverse locations. Building best practice in the planning stages and aiming for standardisation when possible can also help to simplify the process of complying with the new regulations. In fact, when introduced in the right way, serialisation can lead to long-term business benefits and an increase in overall equipment efficiency (OEE).